On November 3-4, 2018, Nano Life Science Institute (WPI-NanoLSI) held a workshop “Trends in Computational Molecular Biophysics” that was organized together with RIKEN Center for Computational Science (Kobe) and Institute for Transformative Biomolecules (WPI-ITbM) of the Nagoya university. The workshop took place in the historical building of the Fourth High School Museum for Cultural Exchange in the center of Kanazawa. 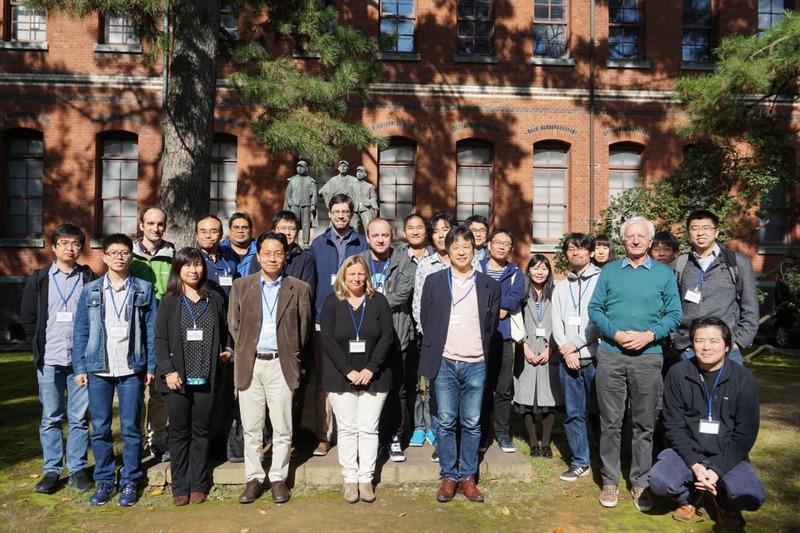 The aim of the workshop was to discuss emerging challenges for computational molecular biophysics, as motivated by current rapid progress in high-speed AFM and SPM techniques, and to initiate cooperation and collaborations on working on such problems, both domestically and on the international stage. Around 25 participants, including guests from Germany and China, attended the workshop, and had lively Q&A discussions.